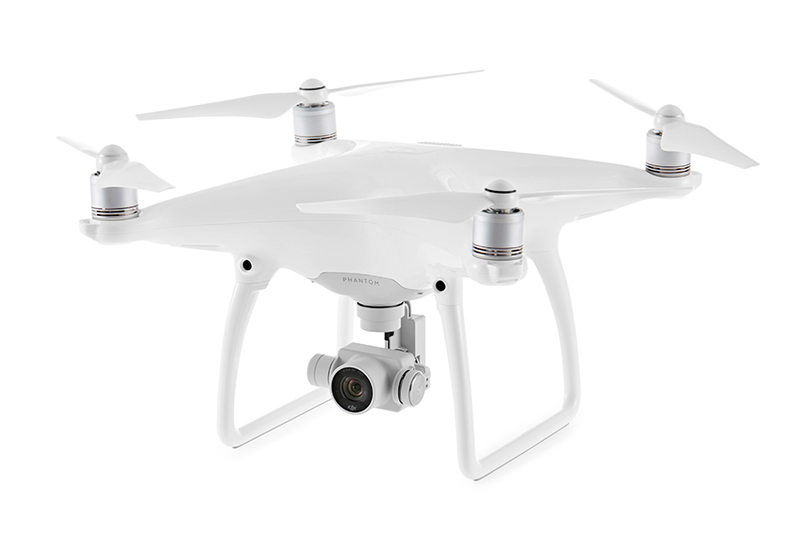 The Phantom 4’s U.S. retail price is $1,399. 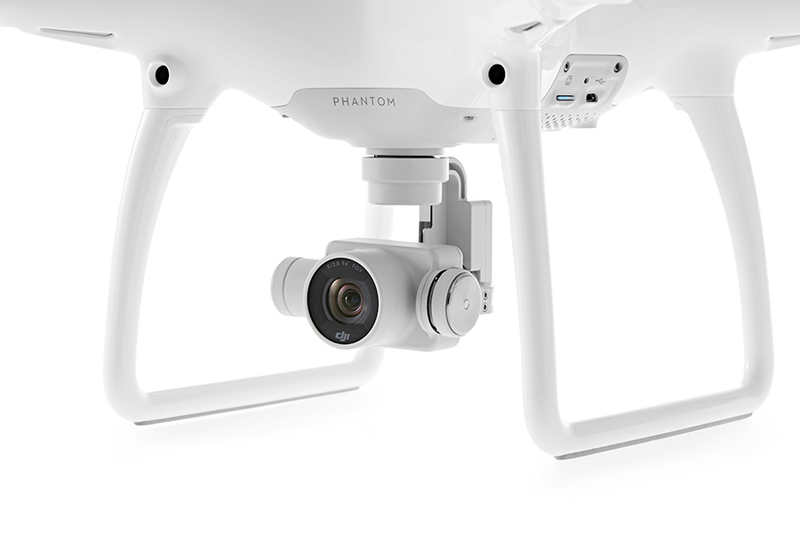 Pre-orders for the Phantom 4 will start March 1 on DJI.com and Apple.com, and customers will begin receiving their units on March 15. 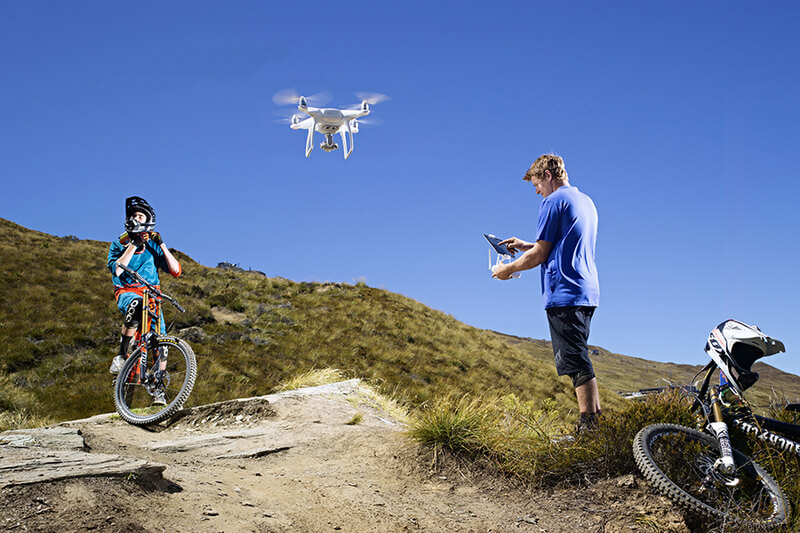 The Phantom 4 will also be available in-store at DJI's flagship stores and Apple stores around the world starting March 15. Phantom 4 pre-orders from DJI’s other sales partners will commence on March 23, with availability from April 1.